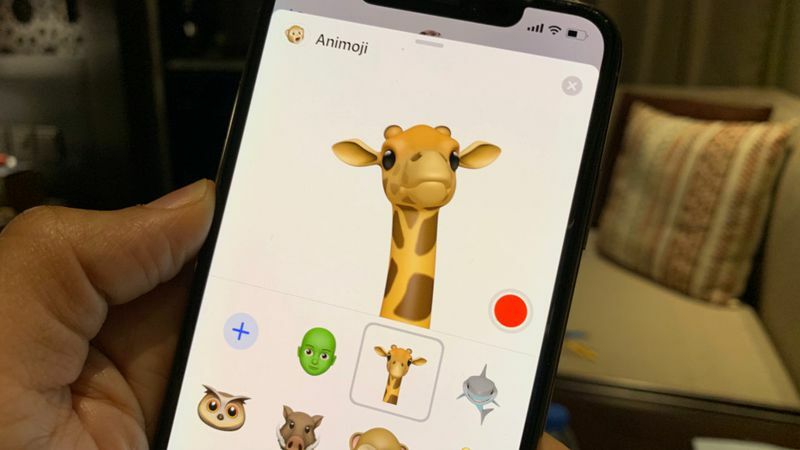 Apple’s iOS 12.2 developer beta was released today, and it includes four new Animoji that seem to be made for Animoji karaoke. There’s a giraffe, shark, warthog, and owl — all of which can be used with the TrueDepth camera to create short recorded clips that you can send to your friends in iMessage, or they can replace your own face during FaceTime calls. That brings the total number of Animoji to 24, which includes mostly animals but also some surprises like the ghost and poop emoji. The update happens to be all animals this time, which is great news for people who want to perform some Lion King karaoke. I, for one, would like to see someone sing “Hakuna Matata” with the warthog Animoji, particularly the opening line, “When I was a young warthog!” I do not want to see anyone abusing the shark Animoji for any “Baby Shark” covers, so please keep those to yourselves. Here’s what the four Animoji look like, courtesy of 9to5Mac, which first spotted the new additions: The Animoji are only available to developers using iOS 12.2 beta 2 for now, but they’ll be open to public testers soon.